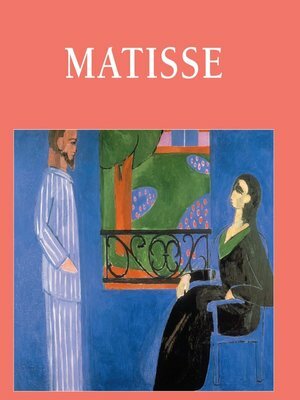 Henri Matisse, born on 31 December 1869 in Cateau-Cambrésis and died on 3 November 1954 in Nice, was a French artist known for his paintings, drawings and sculptures. He was one of the leaders of the fauvist movement, along with other notable artists such as Picasso and Marcel Duchamp. He is celebrated for the lively use of line and colours in his works, and for his contribution to the plastic arts at the beginning of the 20th century. Despite having the status of a master of modern art, his painting style is now considered to be classic.